Is There Relief in Sight for This Nation’s Housing Shortage? Faced with an unprecedented housing shortage, the United States has few affordable homes to offer prospective buyers. The housing market has not been easy for buyers in recent years. Could recent changes influence the housing shortage? With some understanding of recent trends and real estate training, you may soon see the gap between supply and demand narrow. Since 2007, demand for homes has been growing. The number of households is growing steadily, and the consequences of not being able to find a home to live in include resentment toward gentrification in many neighborhoods, especially with increasing homelessness. In areas where home prices are rising due to the growth of the tech industry, this is especially true. Real estate professionals learn a lot about the market by analyzing both the number of building permits approved and the housing starts in the region. In the last year, building permits have increased eight percent. 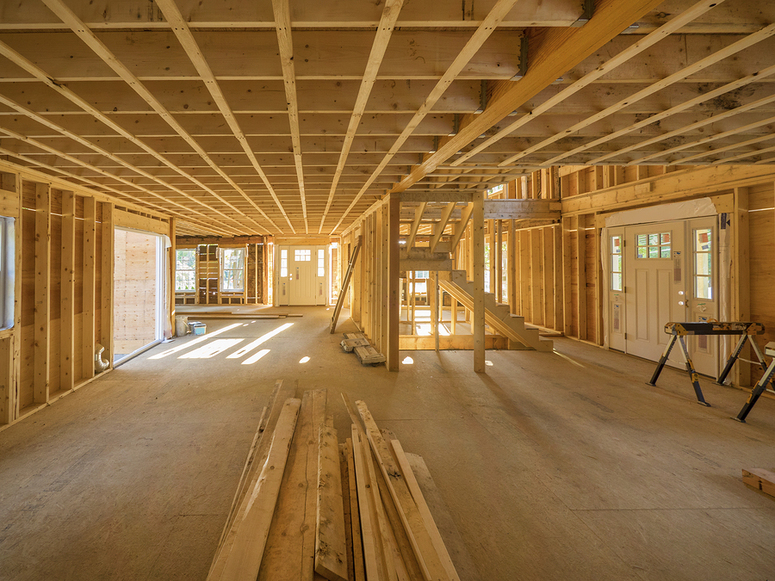 The northeastern United States saw the biggest jump in building permits percentage-wise, but the largest annual gain appears to be in the Midwest. Housing starts also rose significantly in the last year, by about 20 percent. The units meant to be built before the end of 2018 have also increased. Of course, the fact that companies are building new homes does not mean that the housing shortage is nearing an end. In the past, builders have been forced to shut down construction based on lack of demand. Whether or not homes sell is another issue. Legal issues are common components of real estate training, especially with new laws emerging to ease restrictions on housing units like guesthouses. In some locations, these guesthouses were not allowed permits due to zoning issues, but some communities are changing their stance based on the housing shortage. Could building multiple homes on one lot cut down on the demand for homes? The real estate industry relies heavily on current permitting and construction opportunities. What does your region have to offer? While new homes are being built, this does not mean everybody will be able to afford them. The cost of new homes is approximately 21 percent higher than the cost of existing homes. Plus, buyers considering new homes must also think about the inconvenience of waiting for a home or nearby resources to be built. For many buyers, an existing home is alluring. The real estate industry is ever-changing, and even real estate professionals cannot always make accurate predictions about the changing face of home availability. Nobody knows exactly what the future holds for the housing crisis, especially in a time when younger people are struggling to purchase their first homes. The best any real estate agent can do is focus on real estate training so it can prepare them for the coming changes. If you are ready to get started, choose your state now! If you have noticed new construction around the neighborhood, you are not alone. Some areas seem to breed new homes. While this is good news for buyers, clients selling older homes may face difficulties. Old homes may not stack up against new homes boasting the latest designs in lighting, countertops, appliances, and flooring. 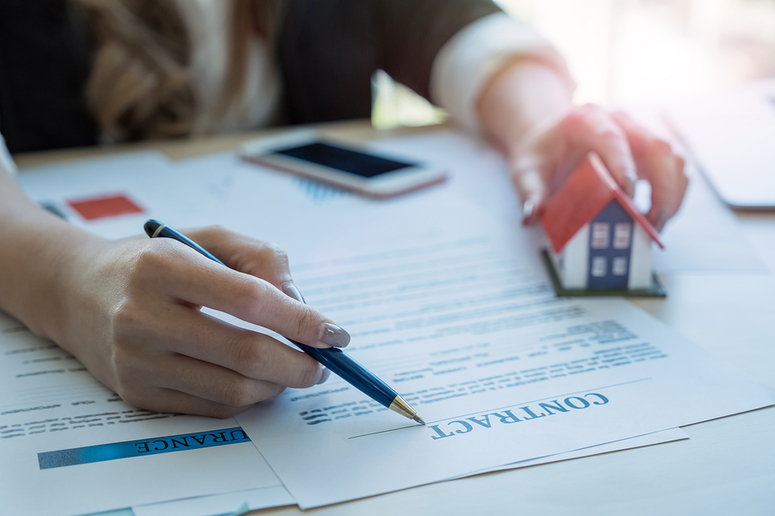 Real estate CE can bridge the gap that exists, helping you bring your client’s dreams of selling their homes to light, but so can these helpful tips. One of the first things your client needs to do is deal with any potentially outdated rooms, especially before taking photos of the home for the listing. These photos can make or break the decision of a potential buyer to come look at a home. Some of the best updates are the smallest. A coat of paint and new kitchen drawer and cabinet hardware can work wonders for photos on a listing site. Some updates may require remodeling an entire room of the house. The biggest updates to freshen up older homes include changing the countertops and totally overhauling the bathroom. Inspection can be a difficult part of the home-buying process. By offering pre-inspection, you are also offering peace of mind to potential buyers. The inspector will provide information about anything the home must have before it can sell. The HVAC system can be especially tricky to deal with, so having a pre-inspection completed can help buyers make up their minds. Pre-inspection prevents a buyer from asking to have money knocked off your asking price to fix specific issues since you can price it according to the findings. One of the biggest benefits to your career may be taking real estate CE about the role smart technology plays in adding value to a home. Depending on the products you install, you may improve the value of the home dramatically. Besides smart tech, buyers are also looking for eco-friendly homes. Consider updating the home with energy-efficient appliances or even new ways to power the home. Solar energy offers a big incentive to buy your home rather than another. Sometimes the neighborhood is the biggest selling point of a home. Newly constructed neighborhoods may not have the same infrastructure an older part of town offers. Marketing materials should incorporate everything interesting about the surroundings. Sell this prime location to the buyer. 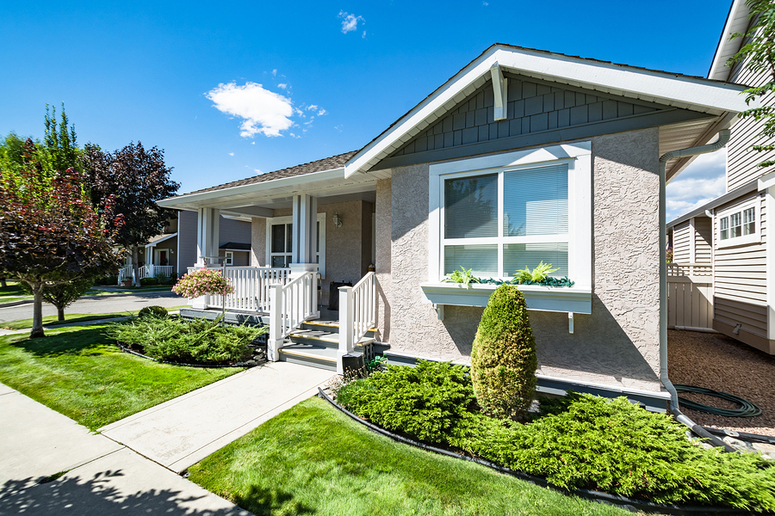 New construction may be intimidating, but an older home with good bones can still compete. If no other tactics seem to work, consider lowering the listing price as an incentive for buyers. Rather than looking at the home as a finished product, those who buy at a lower price can make their own improvements to the home so it suits their needs. Real estate CE offers an excellent way to update your knowledge about listing those hard-to-sell homes. Each state has different options for education, so choose your state now to get started. Real estate professionals often boast rewarding and lucrative careers, but the initial period of starting out in any new field can be tricky. In fact, the first few years of working as a real estate agent are often the most difficult. If you are thinking about starting a new career in real estate, you may be considering the pros and cons of doing so. Even if you have already begun to pursue real estate continuing education, you may be curious. These lists will help you establish expectations. Education – One of the most significant benefits of becoming a real estate professional is the opportunity to learn. Real estate continuing education is a requirement of maintaining your license, but this will encourage you to stay up to date with current trends and changing regulations. You are never lost in your industry. Flexibility – When you are a real estate professional, you can set your own schedule. You do not have to work from 9 to 5, which can be difficult to do if you have other responsibilities. You can still take care of family members or go to school while you work. – Depending on your state, it may take a matter of only a few weeks or months before you can begin working as a real estate agent. Once you take the required coursework and receive your license, you are eligible to work. – You are not limited to an hourly wage or specific salary when you work in real estate. You can often get back what you invest in your business. While most real estate agents earn a median salary of about $36,000, top producers can earn upwards of $100,000. Emotional Rewards – One of the biggest perks of being a real estate agent is being able to help people buy new homes. For many people, this is the largest purchase they will ever make during their lifetime. You get to be a part of it. Expertise – When you become a real estate agent, you must become an expert in your community. You learn about every nook and cranny of your environment, introducing you to some hidden gems. Difficult – Of course, becoming a real estate professional is no cake walk. You must be willing to put in work to enjoy the rewards of this industry. You are the person in charge of marketing your services. If you want to become a real estate agent, you have to be willing to put in the work. Isolation – Many new real estate agents express some feelings of isolation in the beginning. Some of these feelings are linked to being an independent contractor rather than an employee. Social Expense – Long hours are often necessary for the new real estate agent. For instance, you will have to build your own lists of leads, which could mean meeting with potential clients regularly. You may be meeting several times each week. Whether you are first thinking about becoming a real estate agent or you are already working in the industry, looking into real estate continuing education options is never a bad idea. You can choose your state now to learn more about local requirements.